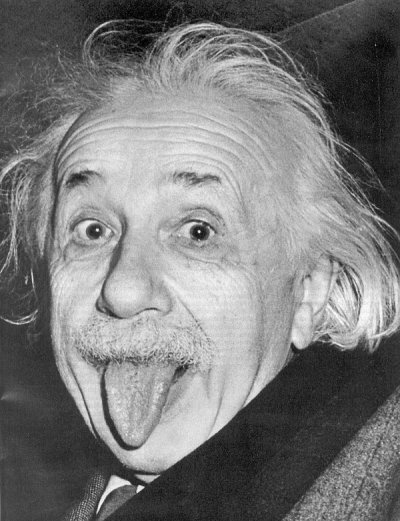 Albert Einstein was great scientist. 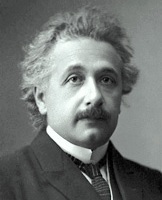 He is often regarded as the father of modern physics. 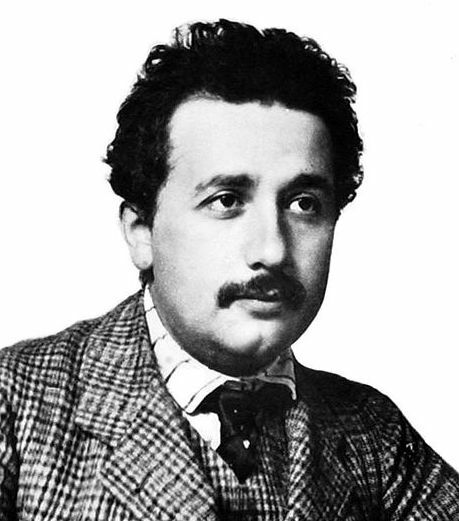 He received the 1921 Nobel Prize in Physics for his services to Theoretical Physics, and especially for his discovery of the law of the photoelectric effect. Albert Einstein was born on 14th March 1879 at Ulm in Germany. His father Hermann Einstein was a salesman and engineer. 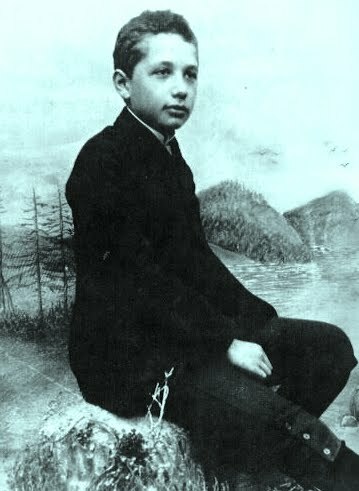 His mother was Pauline Einstein. 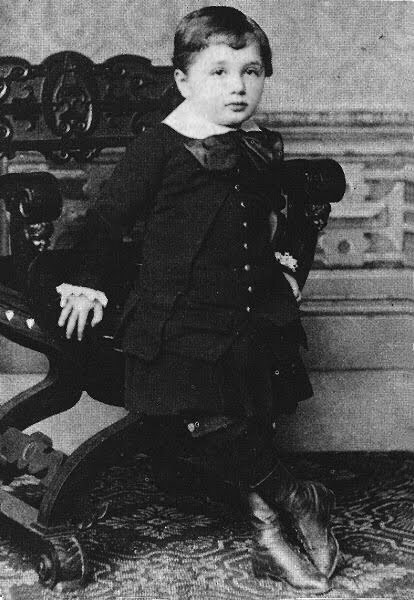 In 1880, his family moved to Munich, where his father founded a company that manufactured electrical equipment based on direct current. 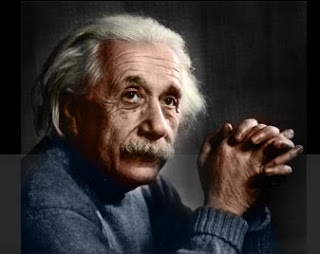 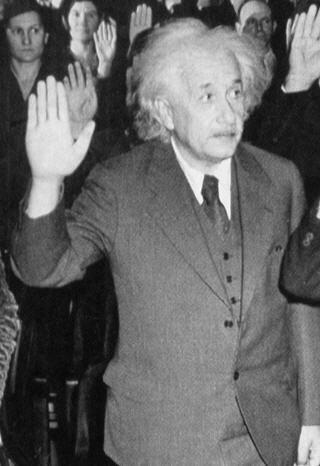 Albert has started his primary schooling here and later on moved to Italy and he continued his education and in 1896 he entered the Swiss Federal Polytechnic School in Zurich to be trained as a teacher in Physics and mathematics. In 1901 he got diploma and in 1905 he obtained his doctorate degree from the University of Zurich. Albert Einstein received honorary doctorate degrees in science, medicine and philosophy from many European and American universities. 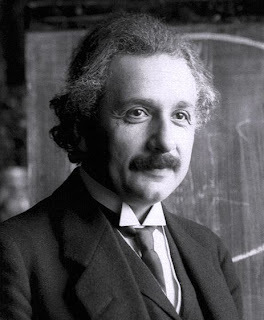 At the age of 76 Albert Einstein died on 18 April 1955 in Princeton Hospital, New Jersey, USA.